LIFE is about to get a lot tougher for handy pacer Hard Rock Shannon according to trainer Leah Harvey. 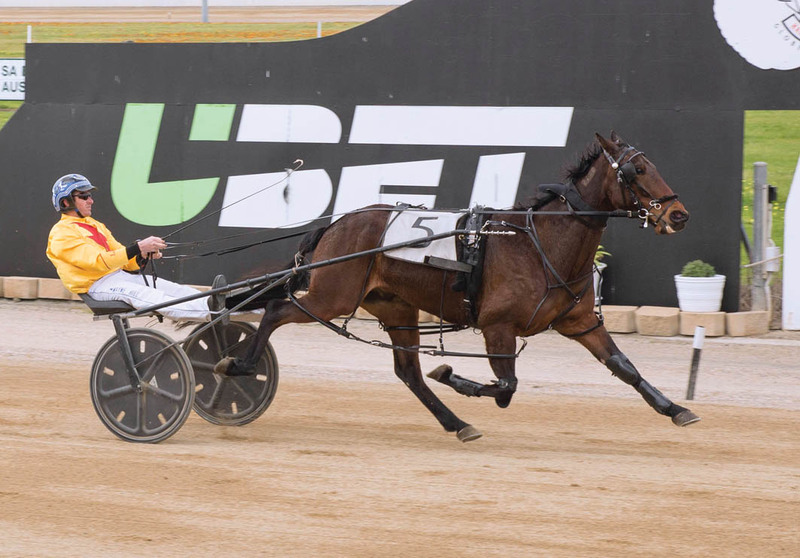 A winner at Globe Derby last week, the son of Rock N Roll Heaven is set to return to the venue on Saturday night. Although Hard Rock Shannon has drawn well in barrier three, Harvey believes the 1800-metre event shapes as a test for the gelding. “He is starting to get the pointy end of the classes, but I think he will go ok,” Harvey said. “I’m not sure how he will go as he gets closer to open company, but in this grade on the weekend I expect him to do well. Rating Ace To Play and Torque Of Courage as dangers, Harvey regards The Nature Boy as an “intriguing” runner. The sole starter along the second row, The Nature Boy is first-up since last February. With no major plans in mind for the six-year-old, Harvey will find suitable races for Hard Rock Shannon as they become programmed.